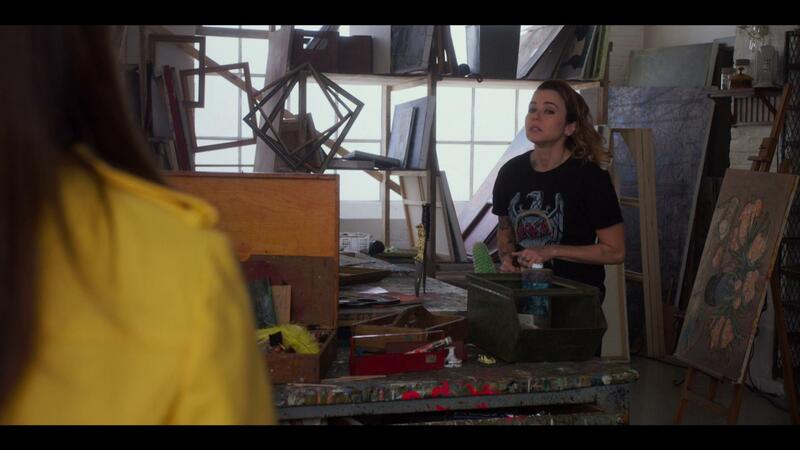 A Simple Favor - Blu-ray Review - ReDVDit! A Simple Favor is a 2018 American mystery thriller film that was directed by Paul Feig from a screenplay that was written by Jessica Sharzer, based on the 2017 novel of the same name by Darcey Bell. The film stars Anna Kendrick, Blake Lively, Henry Golding, Andrew Rannels, Linda Cardellini, Rupert Friend, and Jean Smart, and follows a small town vlogger who tries to solve the disappearance of her mysterious and rich best friend. A Simple Favor is one that initially piqued my interest with that first trailer. Considering that it has both Anna Kendrick and Blake Lively, knowing these two were working together definitely generated some curiosity. The storyline is unique enough that it lets the movie stand apart from anything that I’ve personally seen, and the variety of twists and turns helped keep both my wife and I on the edge of our seat as we were constantly second guessing ourselves with how everything was going to play out. Kendrick’s character was a tad obnoxious; but, again that was her character. Performances were really well executed and overall made this an enjoyable experience. The Blu-ray release of A Simple Favor looked really great as I watched along on my living room TV. Everything from the major plot points to the nicely done subtle moments that were still important to the storyline were very well executed and shot in a manner that really made sure that nothing was missed. 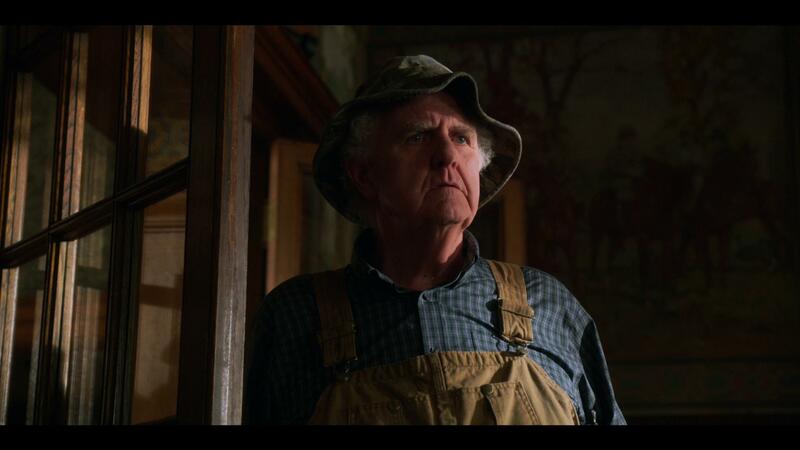 There really weren’t any moments that stood out from the others; but everything was captured in a way that helped attribute to the mystery and overall sense of “wtf” that was happening with this movie. 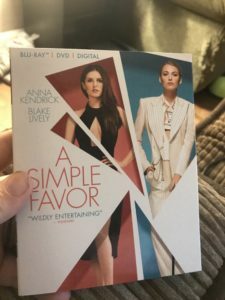 Packaged with an English Dolby TrueHD 7.1 audio mix, the Blu-ray release of A Simple Favor really offers a nicely done immersive audio experience for its viewers. While there isn’t any kind of elevation element to the track, the movie as a whole didn’t really have anything that called for it. 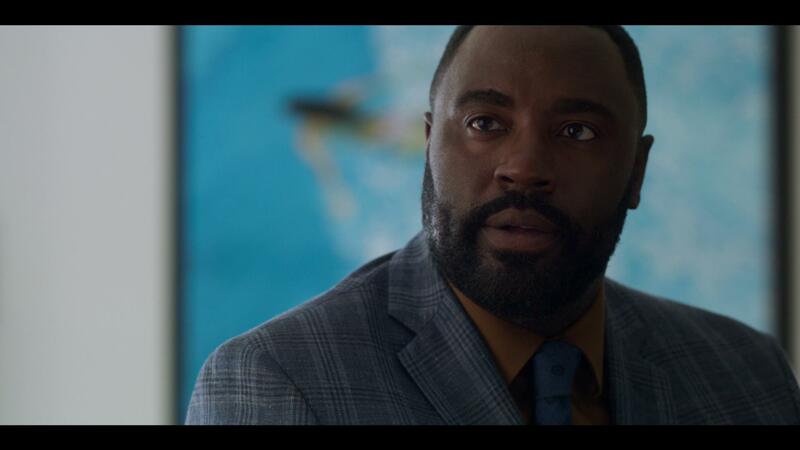 The transitions from channel to channel were effortless and helped to make sure you felt like you were sitting right there, and the dialogue was spoken cleanly and in a way that ensured that everything could be heard and understood without needing to adjust the volume levels. 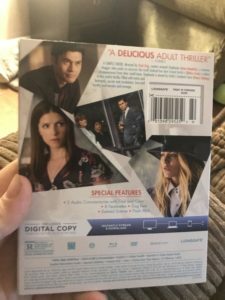 The Blu-ray release of A Simple Favor comes packaged in your standard two-disc Blu-ray amaray case. Within that case is the standard Blu-ray copy of the movie, as well as the standard DVD copy; neither of those discs feature any artwork that’s related to the movie and only bear the standard release text and generically solid colored background. There is a digital copy redemption pamphlet that’s been included for the various streaming platforms as well as a slipcover that’s been included during the original pressing of the release that features the same artwork that’s been provided on the case. Overall, I really enjoyed A Simple Favor. It offers a nicely done, noir-ish storyline that is wrapped in some pretty convoluted twists that really keep you guessing right up until the end. The performances of the cast members were done so well, that you could not only tell that they took their roles seriously; but, they really had a lot of fun in making this movie. The audio and video presentation of the Blu-ray release helped to make sure that the overall experience is what they had intended with the release, ensuring that everything is seen, heard, and understood by the viewers. The special features that were included really made for a continued great time with the movie. If you’re considering this release for your collection, I would absolutely recommend picking it up. A Simple Favor will be available on 4K UHD, Blu-ray and DVD beginning on December 18.